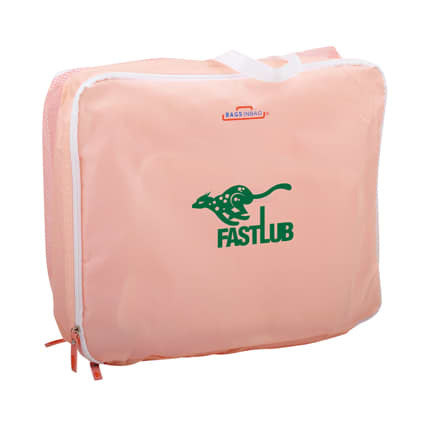 The 5 in 1 mesh storage bag is a promotional item that is top quality and popular, practical and useful for any outdoor activities. Its excellent storage features gives it a functionality that is perfect for organizing your belongings at home, and can even be used for packing more efficiently when travelling. Customize with your logo or message!